East Coast Diversified, Atlanta, Ga., announced that its RFID and GPS division, EarthSearch Communications, has received a $90,000 purchase order from IT service provider AHCC for 200 TrailerSeals. 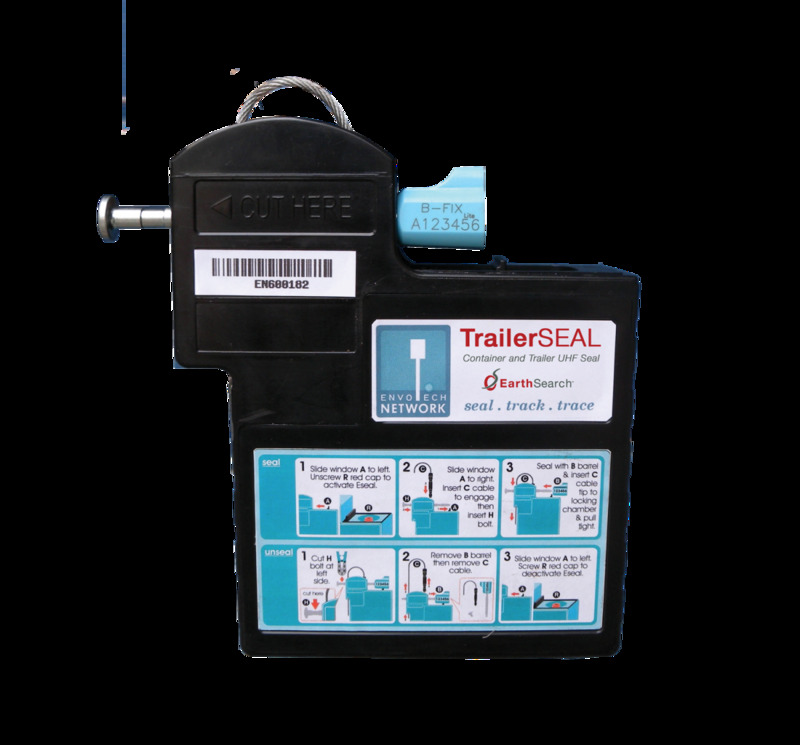 TrailerSeal is a mechanical, battery-powered padlock embedded with RFID, GPS, and GPRS for remote container tracking. TrailerSeal records and transmits location and event information and sends alerts of undesignated stops or trailer access by a driver or unauthorized persons. Powered by rechargeable lithium batteries that can last up to 90 days, TrailerSeal can be programmed to communicate each hour of the day and will send notifications in the case of event triggered alerts.